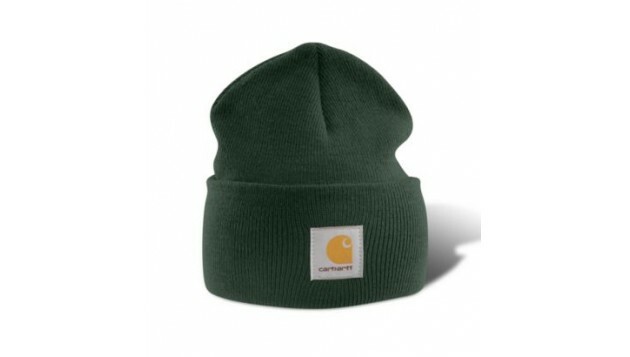 Our acrylic watch hat is made of stretchable, 100% acrylic rib-knit fabric for warmth and comfort. 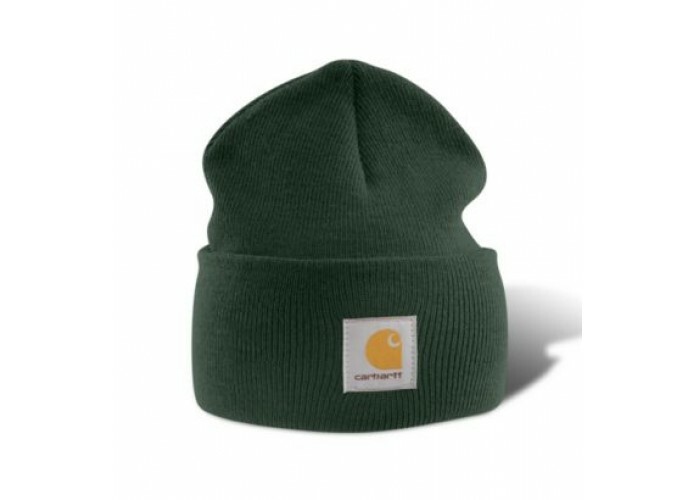 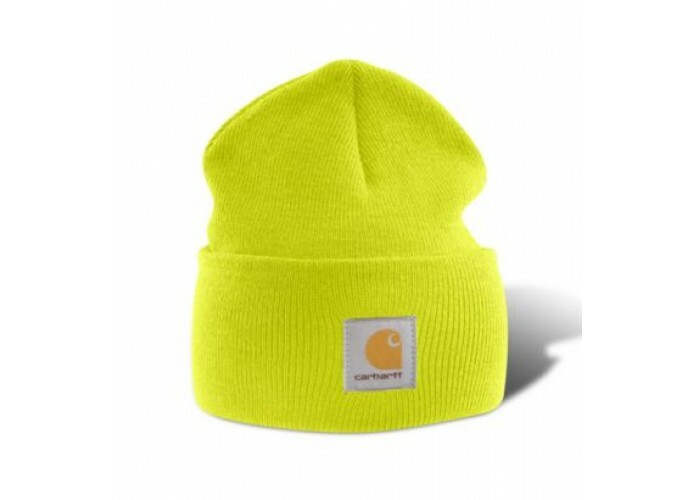 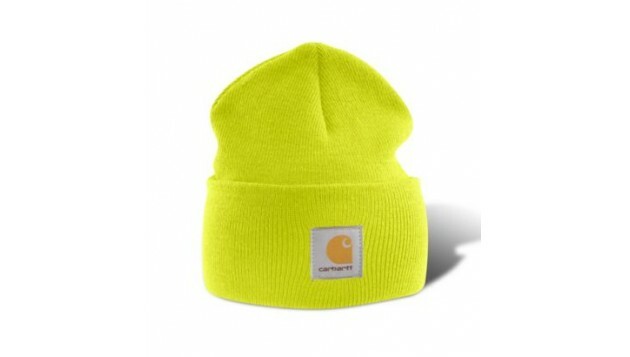 The Carhartt logo is sewn on the front of this classic,one-size-fits-all hat. 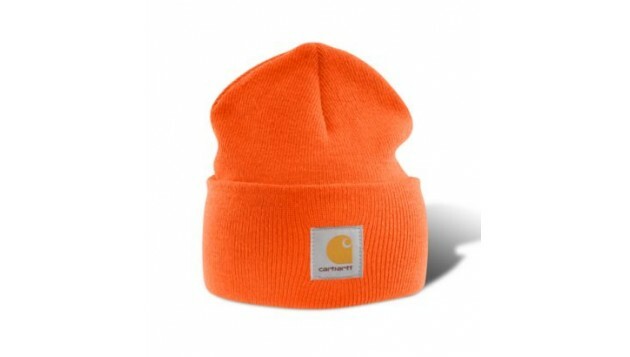 Choose your color and stay warm when the temperatures drop.